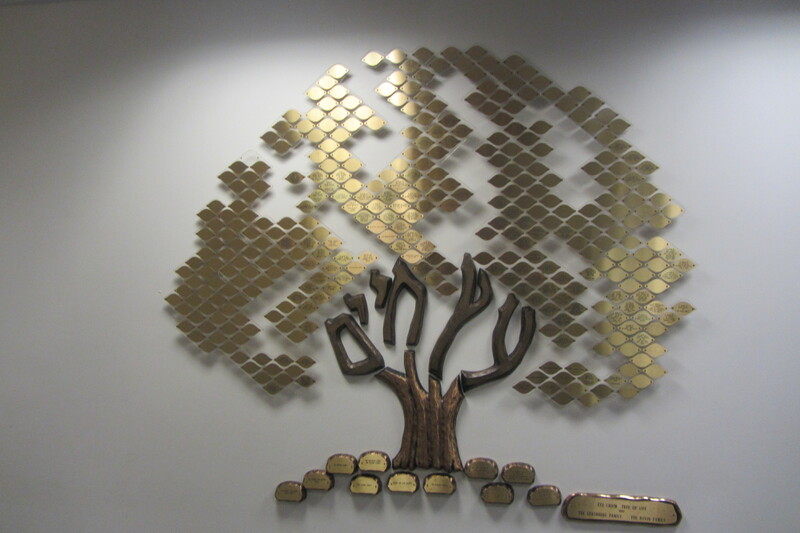 Our Development Program at Temple B’nai Abraham includes many funds that enable us to contribute in honor of special people and in memory of those we wish to remember. Donations to these funds can be made securely here or by calling the temple office at 973.994.2290. Helps to defray the Temple’s operating expenses. Sharing our joys and our sorrows in a sense of community –all done in a sense of family. Monies designated specifically for the long-term capital needs of our building and infrastructure. Provides care, maintenance and repair of the Temple’s Torahs, mantles and ornaments. Provides perennial and annual flowering plants for Temple grounds other than the Sodowick and Denburg gardens. 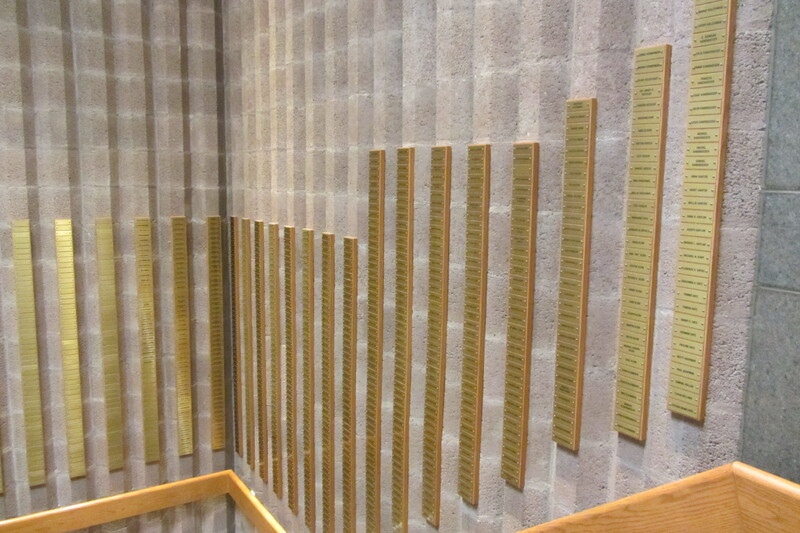 Plaques are In Honor of or In Memory of a loved one. In honor of special occasion. Supports programs and services for older members of the congregation, including parents and grandparents of members. Seeks to fulfill the Mitzvah of Bikkur Holim visiting Temple members who are ill or homebound. Provides get well cards, shiva baskets, gifts for babies, soup and Challah delivered to recently discharged hospital patients, and service to Jespy House. Donations used to offset the expenses of the Prime Time Group. Enables the Temple membership and the community to enjoy new aspects of an ancient liturgy. Provides annual lectures and scholars. 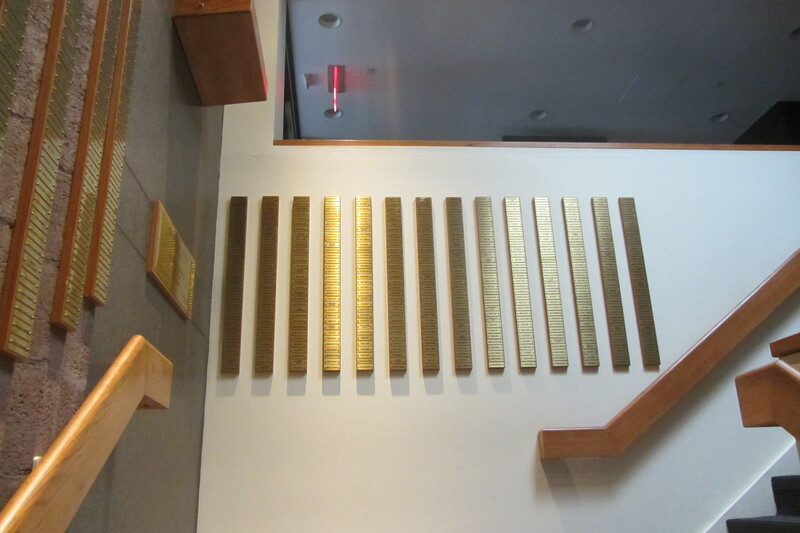 Funds the chamber music on Kol Nidre and other Temple musical programs. Inscribes a bookplate, inserted in The New Light Siddur Prayer Book, in honor of a special occasion or in memory of a loved one $36. Funds the publishing of materials beneficial to the Congregation’s needs. Honors the memory of a Men’s Club Past President. Perpetuates the memory of loved ones in a way that will enhance Jewish Life today. By supporting this initiative, you are partnering with Sisterhood in its mission to provide unique educational opportunities and scholarships, as well as, dynamic programming and innovative speakers. Supports gifts to Bar and Bat Mitzvah, to College Students, Temple Programs, and sponsorship of the Yom HaShoah candle project. Helps defray the cost of tuition for families in need. To provide funding to enhance programming and educational needs. Purchases educational materials as well as computer software and hardware, and provides instructional help for our Jewish Learning Program students with special learning needs. Presents annual scholarship to students who demonstrate strong commitment to Jewish causes and/or Social Action activities. Provides birthday gifts for Jewish Learning Program children. Purchases books for Jewish Learning Program students. Provides funds for our Temple youth, including camping experiences and trips to enhance their Jewish education. Awards scholarships to two high school students who, by their involvement in the life of the community, show a sense of communal responsibility. Provides greetings and gifts to Temple members’ college students for Rosh Hashanah, Hanukkah, Purim and Pesah. Presents an award to a Temple member’s university student enrolled in a program of Judaic studies. Provides scholarships to send high school and college students to Israel. and the development of key resources for Jewish communities in need throughout the world. The Development Committee is also responsible for dedications around and in the building and would be most happy to speak with you about those possibilities. Please feel free to contact us during the year as a volunteer or a donor. 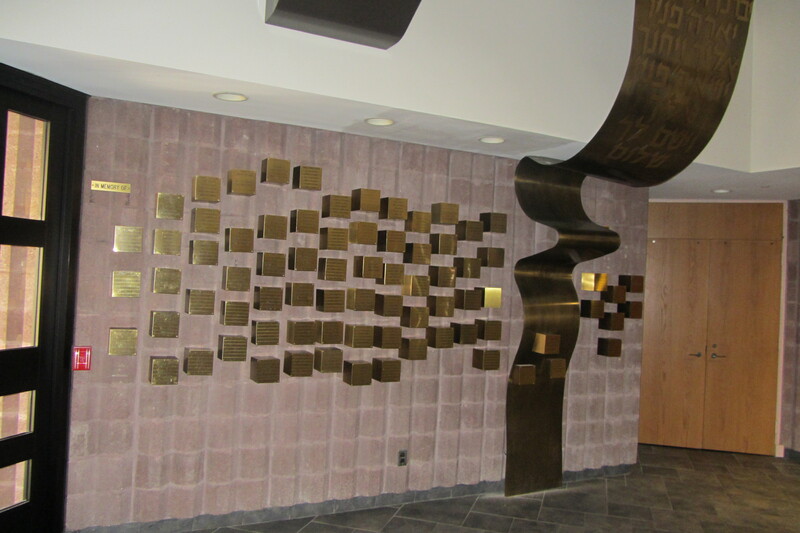 Please remember Temple B’nai Abraham in your estate planning. We have professionals to assist you and provide information on estate planning methods.